Water, essential for life, is our most precious and valuable natural resource, but water supply is limited and under increasing pressure from a growing population. How will we protect this resource and plan for a sustainable future? There is a great need for a water-literate public; decisions being made today have far reaching and long lasting effects for our children and future generations. The Texas Water Symposium series provides perspectives from policy makers, scientists, water resource experts and regional leaders. Join us as we explore together, the complexity and challenges in providing water for Texans in this century. Each session is free and open to the public. The Texas Water Symposium is presented through a partnership with the Hill Country Alliance, Schreiner University, Texas Tech University and Texas Public Radio. 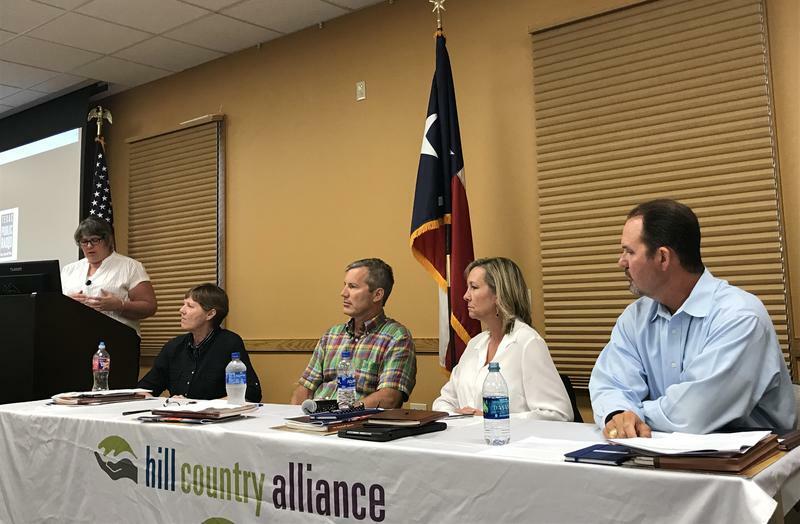 “We are looking at starting the summer months, in the Hill Country, with only five inches of rain,” Katherine Romans, Executive Director of the Hill Country Alliance, explained during the opening of the most recent Texas Water Symposium on Wednesday, May 30. 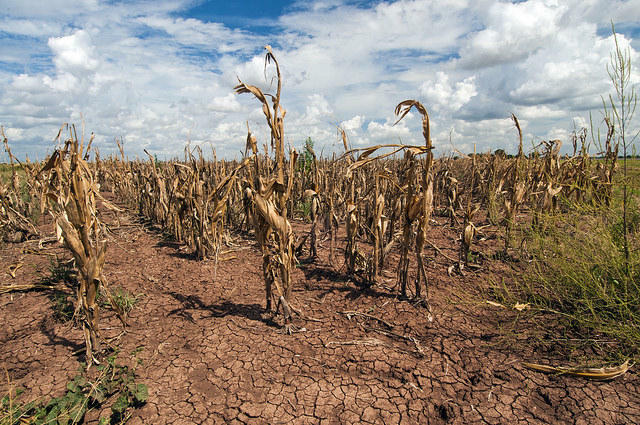 As the Hill Country continues to grow at unprecedented rates, the demands on limited water resources will increasingly outpace the current supply. 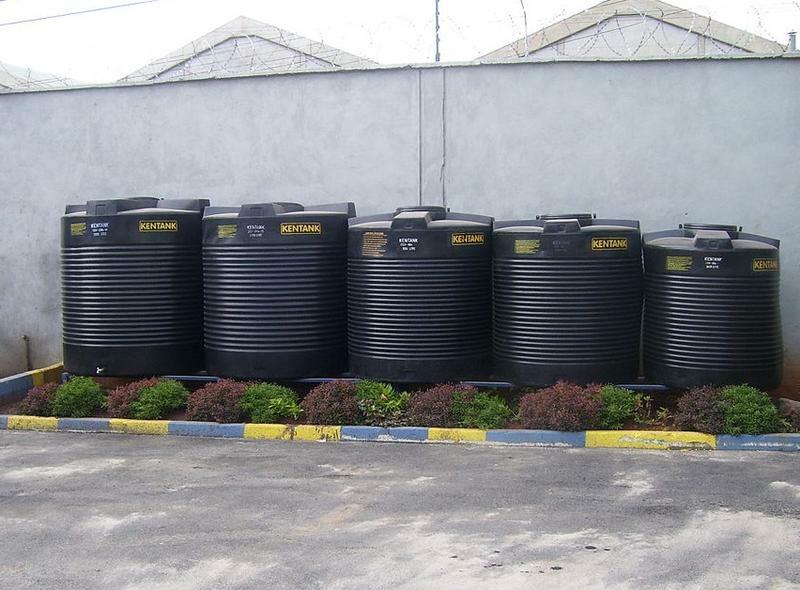 Declining aquifer levels and the rapidly rising cost of water supply and management has prompted suppliers, builders, and homeowners across the region to turn to alternative sources of water. As we look to a long-term future of increasing population growth and demand on groundwater resources, how can individuals, businesses, and cities create sustainable water supply in innovative ways? How can we incentivize water independence and conservation? The state’s expanding population, coupled with more extreme flooding events and drought cycles, is creating short-term management challenges and long-term planning uncertainty. We rely on prevailing climate patterns to plan for development, agriculture, and ranching, but those patterns are changing. Invasive Arundo cane, Zebra Mussels, and Hydrilla are among a host of aquatic plants and animals that are not native to Texas and compete with our native animals and plants for food and space. Because introduced species lack natural enemies in our waterways, they can multiply and spread at an alarming rate, interfering with boat traffic, affecting water quality and quantity, and causing a range of other problems.